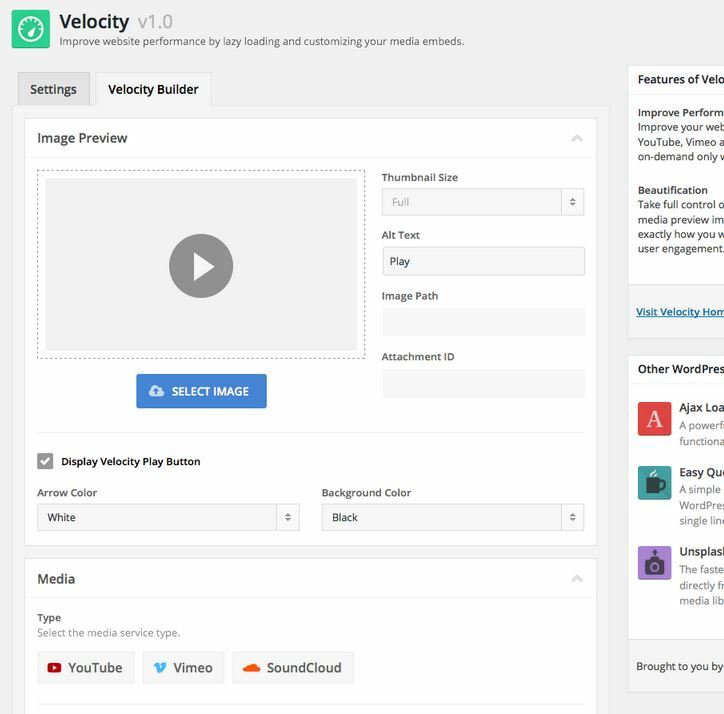 YouTube and Vimeo have a ton of interesting videos for your visitors to watch on your website. 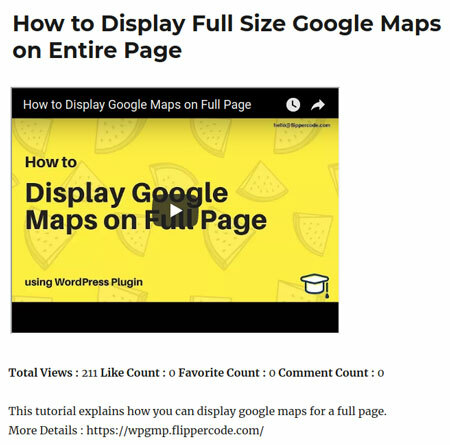 If you happen to be active on those sites or would like to showcase the work of top video producers, you may want to give the YouTube Feed plugin a look. 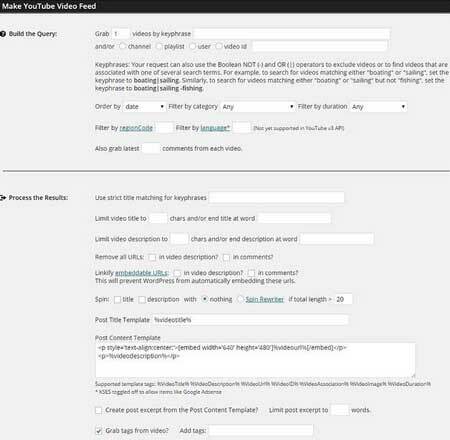 YouTube Feed can display user, channel, and playlist videos, It has 10 grid & carousel skins and 4 popup styles. December 1st in WordPress Themes by Wordpress Jedi . 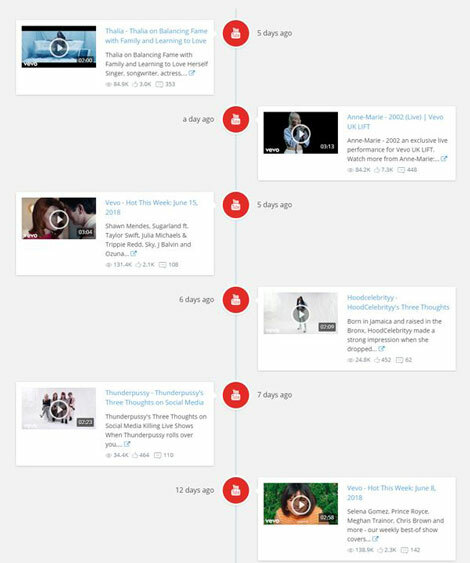 YouTube and Vimeo have millions of amazing videos that people discover on a daily basis. If you are passionate about YouTube and content creators on it, you can always start a magazine to find interesting gems others may have missed. 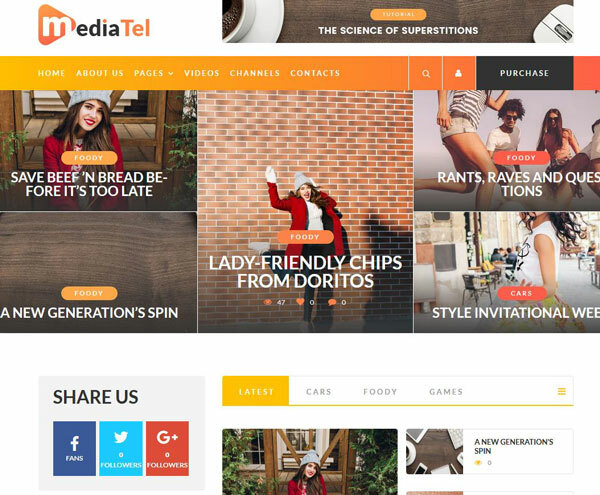 MediaTel is a magazine theme ideal for YouTube & video news aggregator sites. November 1st in Plugin Lists by Wordpress Jedi . August 25th in Plugin Lists by Wordpress Jedi .